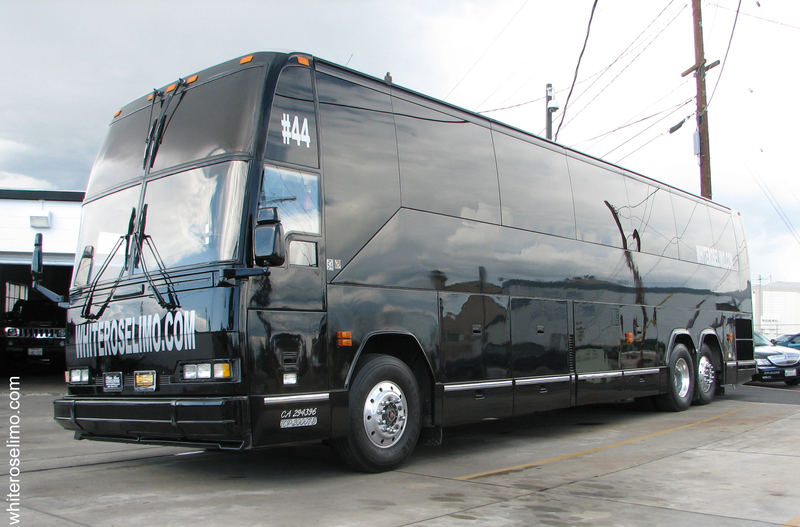 Party Bus Rental Safety Tips! 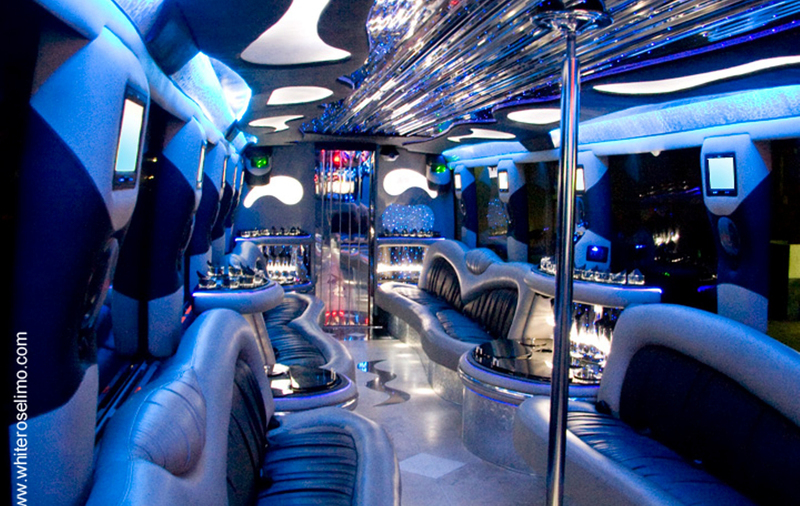 Party buses can make any event more fun and exciting. 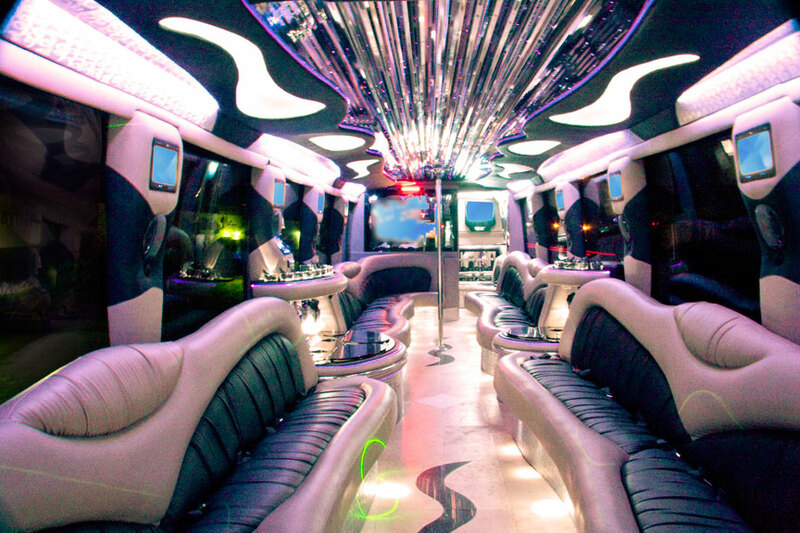 Being chauffeured around and arriving in style can boost any night from ordinary to out of this world, but there are a few guidelines you should always take into consideration when renting a party bus. They could not only keep your night from turning into a nightmare but save your life as well. Party buses are completely different animals. They’re not oversized limousines and that’s something that many of these fly-by-night companies either don’t realize or don’t really care about – but you should! 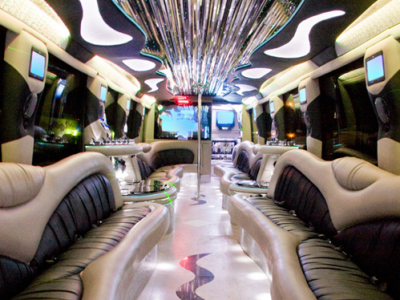 Operating a true party bus requires special equipment, a licensed operator, and considerably more attention to maintenance and detail that simply driving a van around. Buses are much larger, are designed to hold more passengers, and have special safety equipment’s like air brakes on board to protect all of their passengers. We’ve seen quite a few companies popping up recently that slap together a website and call themselves party bus rental businesses. These businesses are anything but reputable – many of them don’t even have physical addresses! What’s more, California law allows any vehicle that holds 12 or more passengers to be called a bus. That allows these disreputable companies to modify vans and other vehicles to hold the required amount of passengers and call them party buses. They don’t have the room or the safety equipment to protect you or your guests. And sadly, many of these companies employ drivers who are less experienced and may not be properly licensed to handle a real party bus. 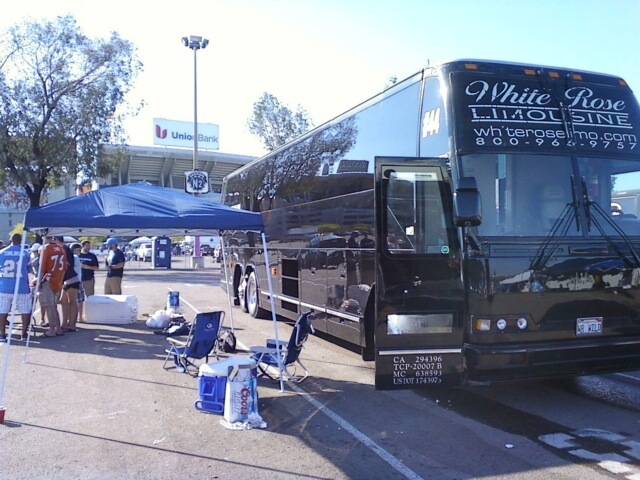 So, in order to make sure your party bus rental is something you will remember – fondly – and not something out of a Hollywood horror show, here are a few things you should always look for when renting a party bus. Make sure the company is using actual buses. Modified vans and other vehicles are not constructed to hold increased passenger loads. True party buses are designed to hold the weight safely and have added safety features like air brakes to keep passengers happy and whole. Make sure the company you rent from uses only expert professional drivers. To operate a party bus drivers not only need special bus licenses, they also need to be certified in the use of air brakes. That means the driver has to be able to handle the bus safely and know how to use all of the equipment onboard before they’re ever allowed to drive you, your family, or your friends. Makes sure the company is reputable. Websites may look great but it’s important to actually visit the company you’re renting from. Make sure they have a street address first of all. Then pay them a visit. Take a look at their offices, their employees, and inspect their buses. One client of ours visited a so-called “party bus rental” company before coming to us and was totally shocked to find the bus’s bumper was held on with duct tape! Ask questions. Ask about the driver’s certifications. Ask about how much experience they and the company itself have in providing safe bus rentals. Ask about insurance. Ask about safety records. Ask anything that pops into your head and if you don’t like any of the answers look elsewhere. Remember: you get what you pay for! Most of the time the cheapest option is NOT the best option. That doesn’t mean that you should expect to pay through the nose when renting a party bus, however, that does mean you should expect to pay a fair price for the rental. If the price seems too good to be true, you might begin to wonder how many corners the company is cutting just to make the booking. Your safety should be the rental company’s number one priority. 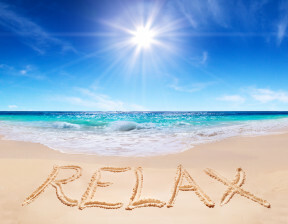 They are getting paid to provide a professional service and should offer you the best equipment and providers possible. However, it’s your responsibility to check things out before you rent. That’s why you should never settle for anything less than you’re comfortable with. 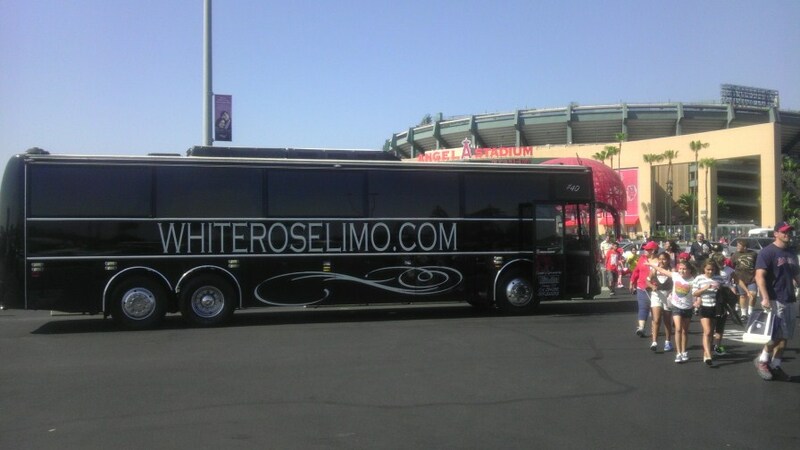 That’s why White Rose Limo is dedicated to raising the bar when it comes to customer service. We provide you with a safe and memorable experience every time and rely on professional drivers who always have your safety in mind. 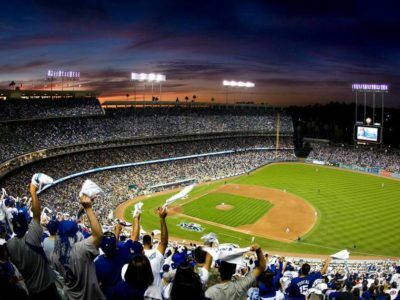 It’s Time for Dodgers Baseball at Dodger Stadium—Are You In?